What do you think of the cover? I love it, and I love how they kept the same theme as the first two. I think this one might be my favorite of them all. Love it! It's fantastic! I love the dark, foreboding look, makes me curious! Me too, Heather. I need to read this series one day. 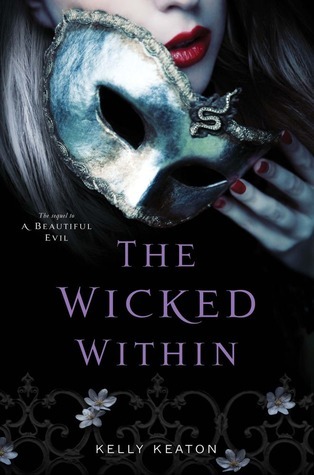 I've been intrigued by the Beautiful Evil's cover, but never had the chance to read it. The cover of the third book is the best though! I agree-this cover is the best. Yes, this is a fabulous cover.